Dubai: Residents will enjoy a three-day weekend from Thursday with the UAE declaring a public and private sector holiday on Thursday to mark the Islamic New Year. 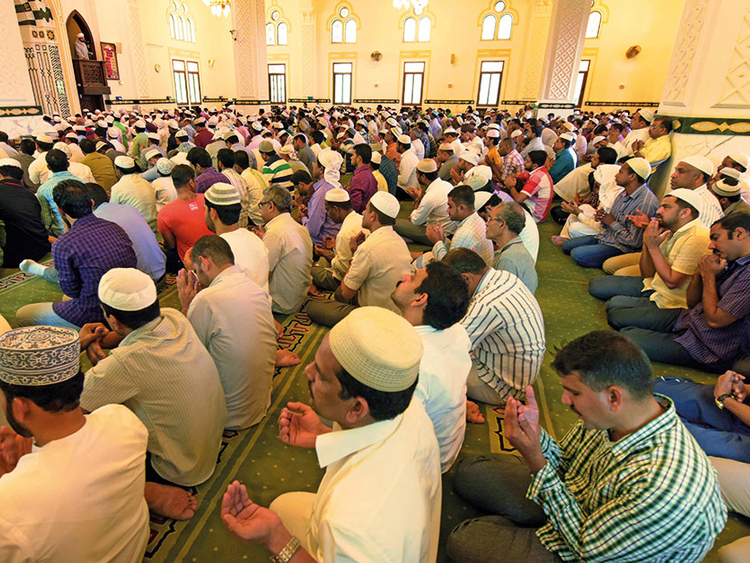 The Islamic New Year, also known as the Hijri New Year, began on Tuesday. However, the government allocated Thursday as a holiday to club it with the regular Friday-Saturday weekend. We are now in the Islamic or Hijri year 1440, corresponding to the Gregorian year 2018. With a few exceptions, government departments and businesses will be closed on Thursday, resuming work on Sunday after the Friday-Saturday weekend. Banks will also be closed on Thursday. Meanwhile, public parking will be free on Thursday and Friday in Dubai and Abu Dhabi. The Islamic calendar is a lunar calendar, which is shorter than the solar Gregorian calendar. Lunar months are 29 or 30 days, depending on when the crescent moon is sighted. It means each Islamic New Year begins around 11 days “earlier” each year, when compared to the Gregorian calendar. The Hijri calendar is based on the Hijra, the migration of Prophet Mohammad (PBUH) from Makkah to Madinah, two cities in what is now Saudi Arabia. Hijri 1, the year in which the migration took place, corresponds to the year 622AD. The first day of the Islamic year is day one of the month of Muharram, the first month in the Hijri calendar. Thursday corresponds to Muharram 3. The year of migration was chosen to be year one in the Islamic calendar because the event was seen as a turning point in Islamic history. It was the year in which Muslims left Makkah, where they were persecuted, to Madinah, where they found support. The Hijri year is significant because Islamic festivals and duties such as fasting in the month of Ramadan, going for Haj pilgrimage, and celebrating Eid; are based on the Hijri calendar. For the three-day weekend, while many residents have made plans, many others say they will take advantage of the time off from work to rest and relax.